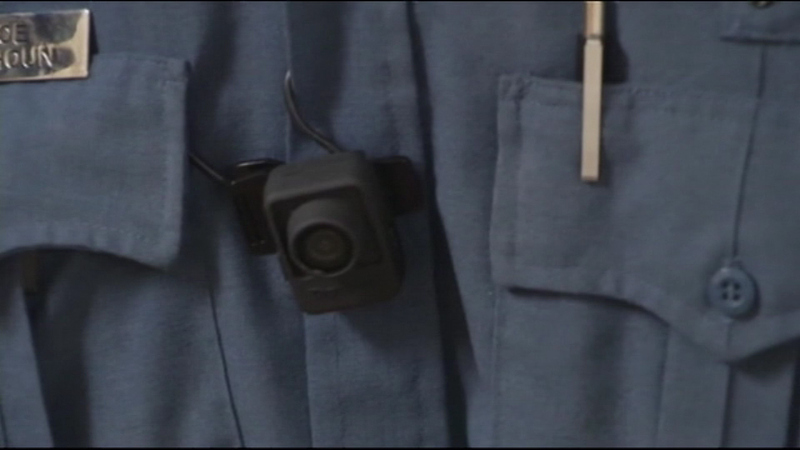 WAUKEGAN, Ill. (WLS) -- Sheriff's deputies in Lake County will soon be equipped with new body cameras. The wearable technology is being paid for with $73,000 dollars in federal funding. The Lake County Sheriff's office is one of three Illinois law enforcement agencies to receive this money. The Chicago and Elgin police departments are also getting funding for body cameras.